[Happy Birthday!] Mega Man 5 – I ❤ Old Games! 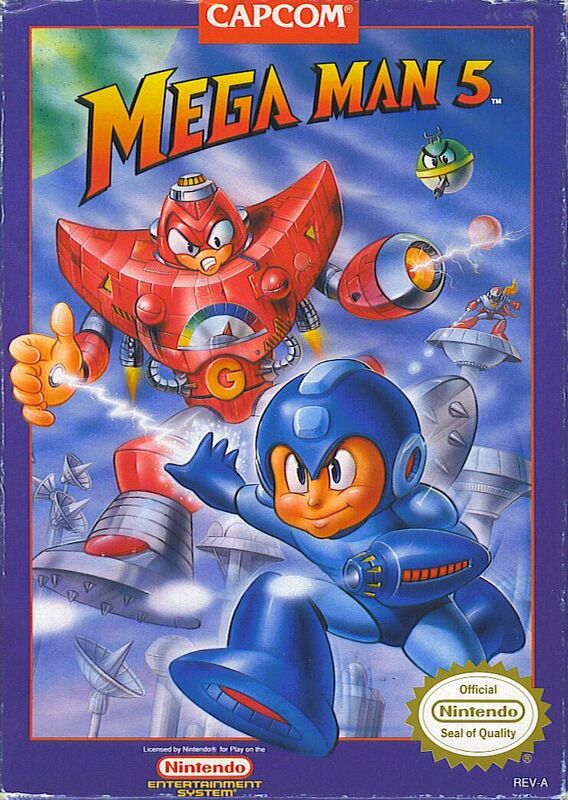 Today another anniversary for the prolific Mega Man saga, since in December 1992 was released for the NES the fifth installment of the series, Mega Man 5, well received especially for the musics. Even though the gameplay is always the same old Mega Man gameplay and the graphics are still the same the game is still playable (even though Mega Man is not one of the series I’m particularly fond of) and this for surew can be seen as an appreciate gift for the aficionados of the early games.